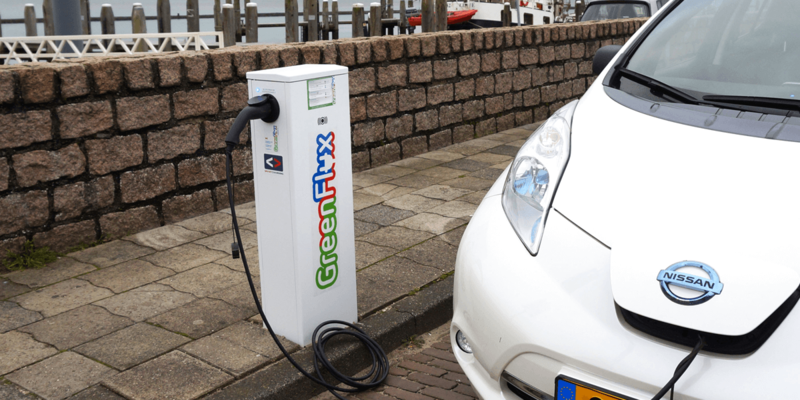 The Dutch charging infrastructure specialist GreenFlux and energy solutions provider Unica has been awarded a major tender from the Dutch government. This includes the construction, management and maintenance of charging infrastructure for electric vehicles at more than 100 government offices. 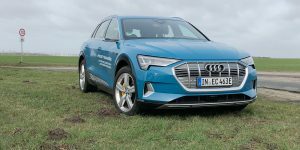 The construction is part of the Dutch government’s ambition to operate around 20 per cent of its fleet of over 31,000 vehicles fully electrically by 2020. 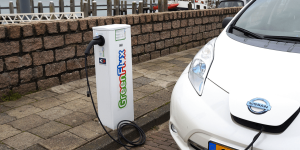 Specifically, GreenFlux and Unica are to realise 1,000 charging points, 600 of which will be completed in 2019. 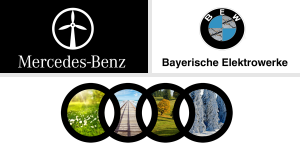 The charging stations are intended for both ministerial cars and private electric cars of employees and visitors. 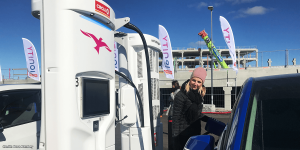 While Unica has been active for five years in the field of building-related installation of charging stations, GreenFlux operates a cloud-based service platform for the management of charging stations of all kinds. 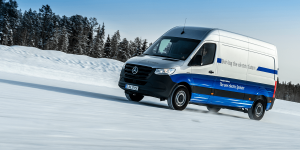 Internationally, the company says it is active in 15 countries and manages an ecosystem of 18,000 charging stations. In mid-2018, GreenFlux also raised 11 million euros in a financing round, providing funds for further expansion.